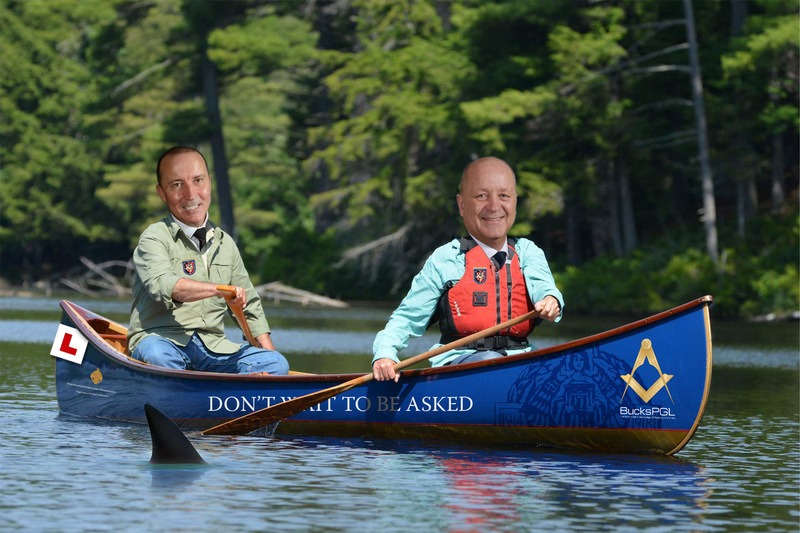 1st Challenge: 15th June 2019 – drop John and Gary in the river, watch to see if they sink. Failing that they have to paddle the length of a marathon. So what are you waiting for? Sponsor John & Gary now for PGMs Paddle Part 1. 2nd Challenge: June 2020 – both John and Gary have agreed that as long as we can raise enough money for the first challenge they will paddle 150 miles down the Thames over 5 days. Let’s see if they sink, or float and make it to the finish line.